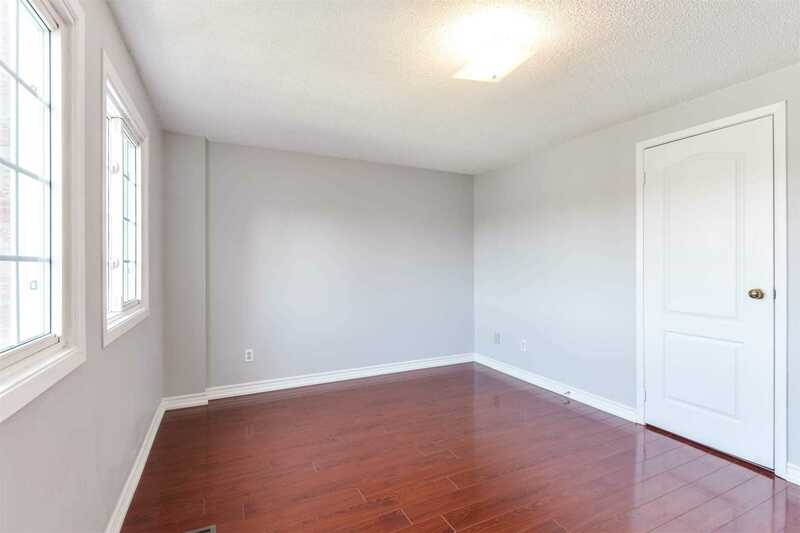 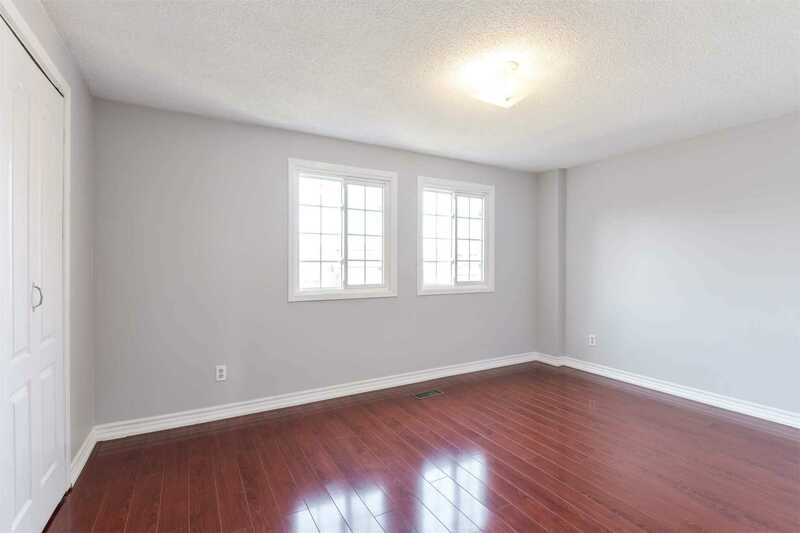 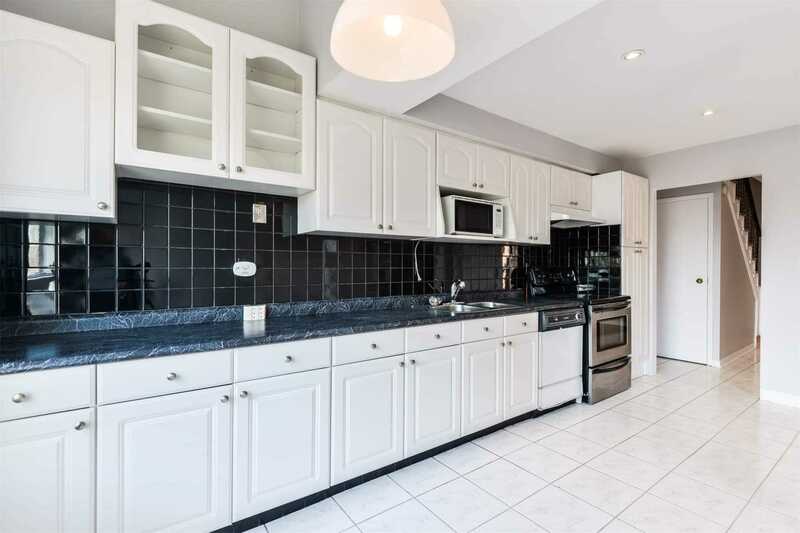 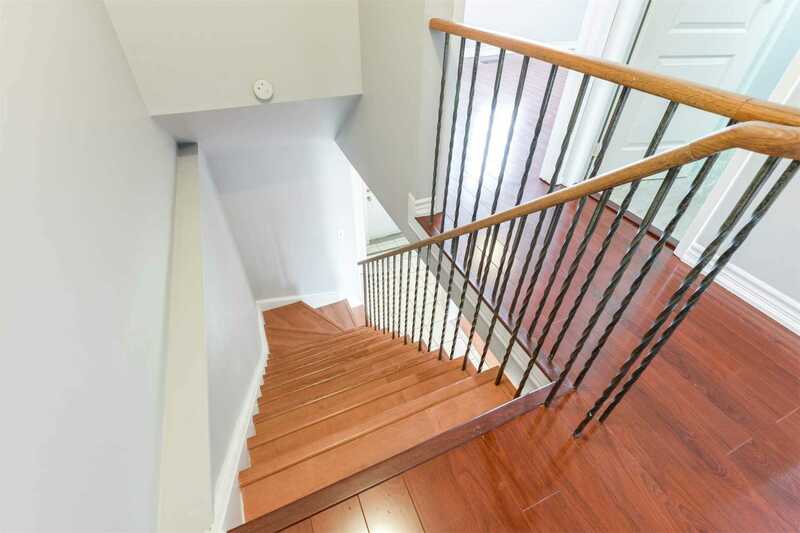 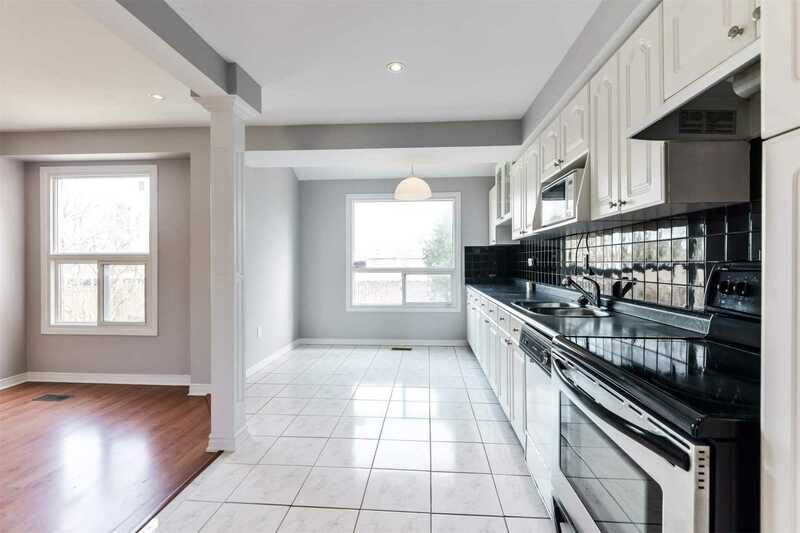 Description Don't Miss This Opportunity To Own A Detached Home In The Heart Of Mississauga. 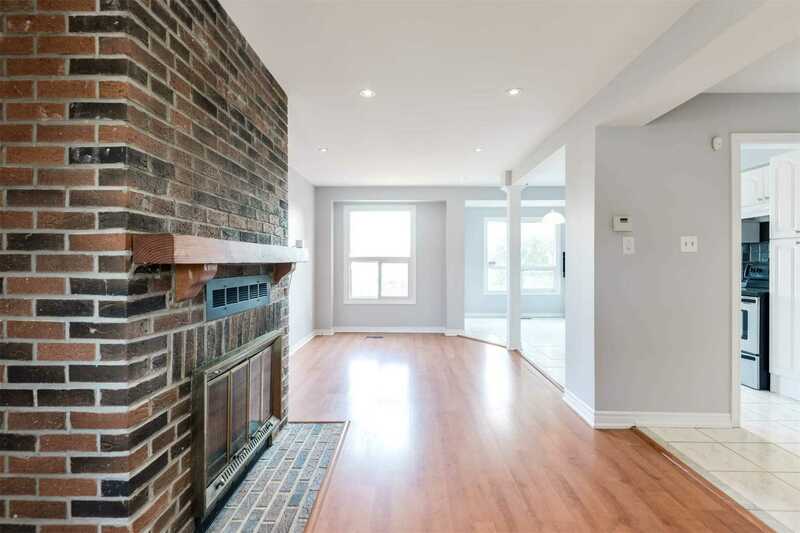 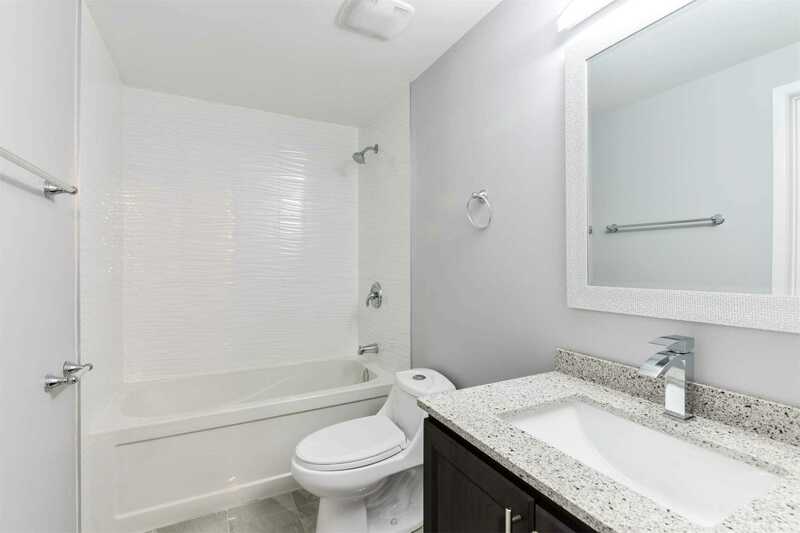 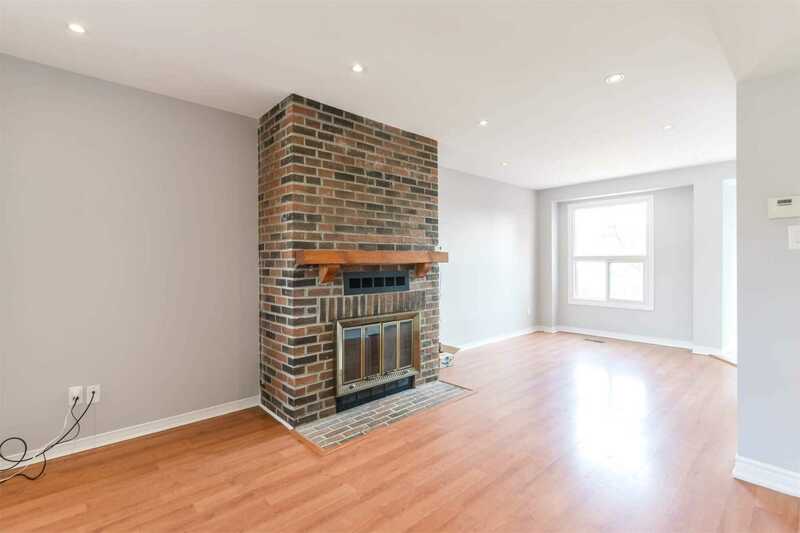 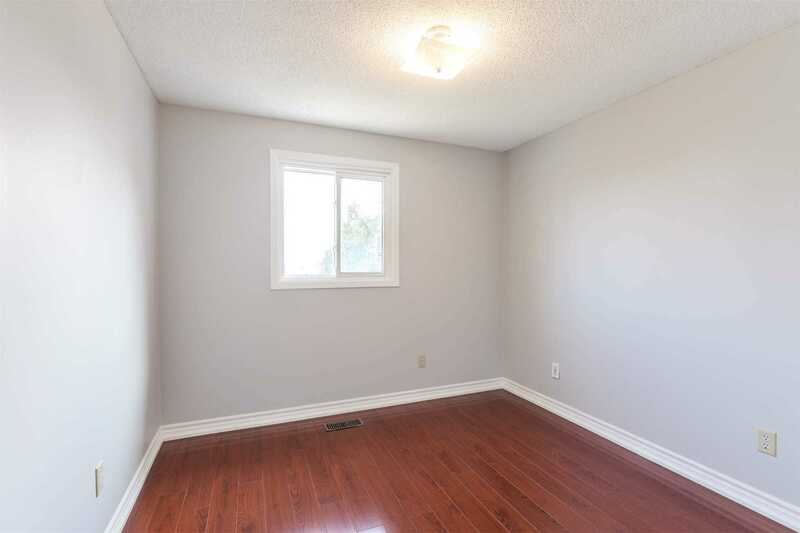 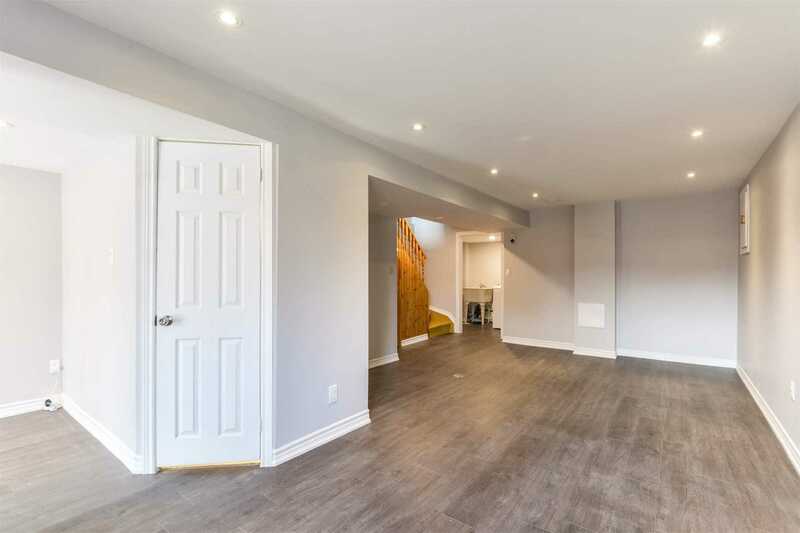 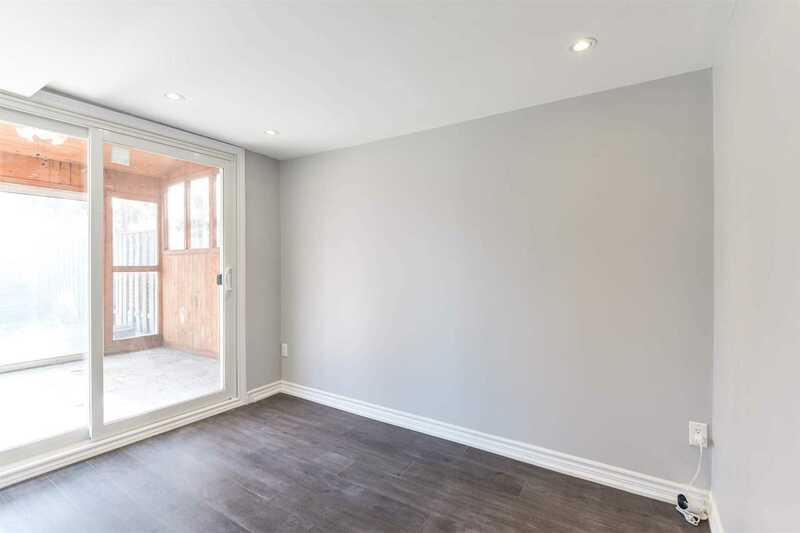 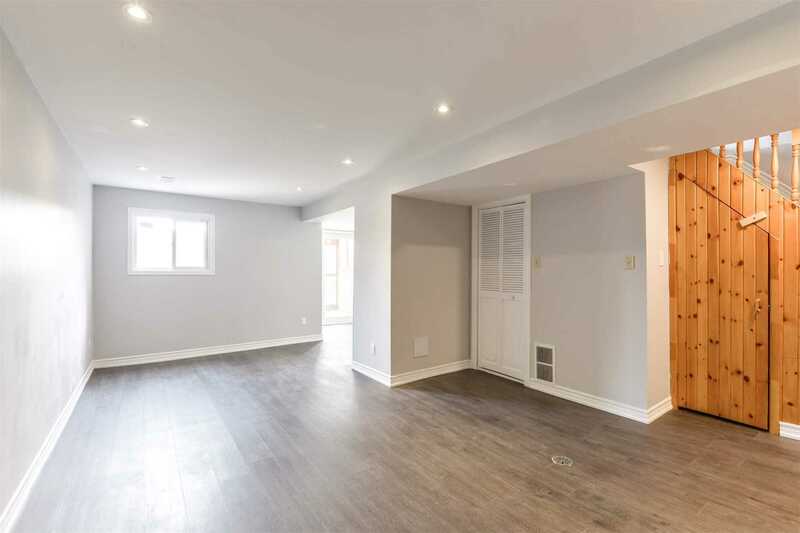 Recently Renovated 3 Bedroom 3 Bath With Finished Walkout Basement With Income Potential. 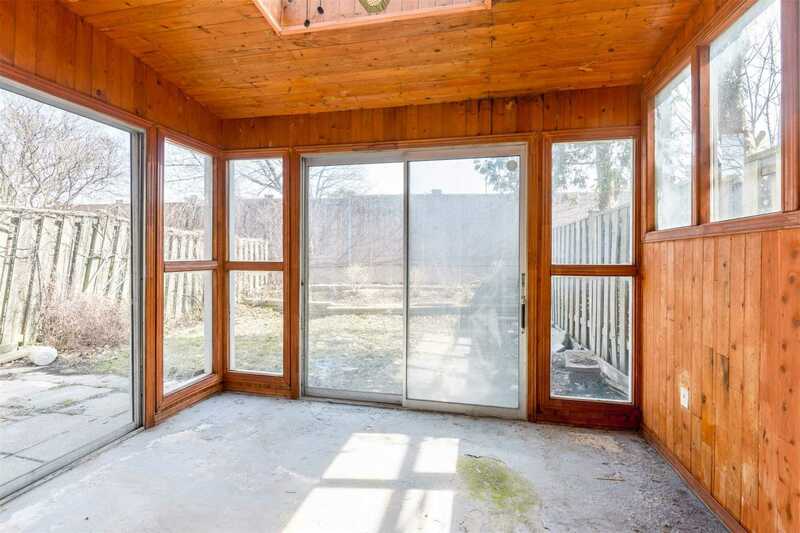 Solarium With New Room, No Carpet In The House. 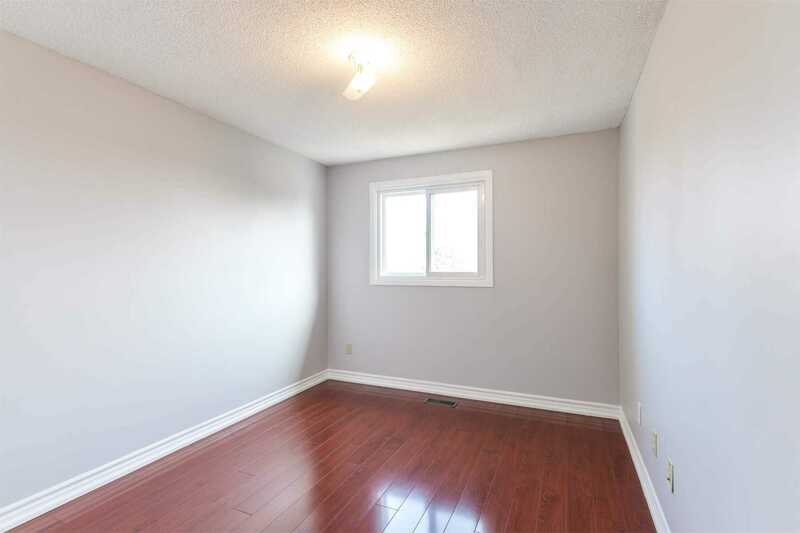 Very Walkable And Close To Transit. 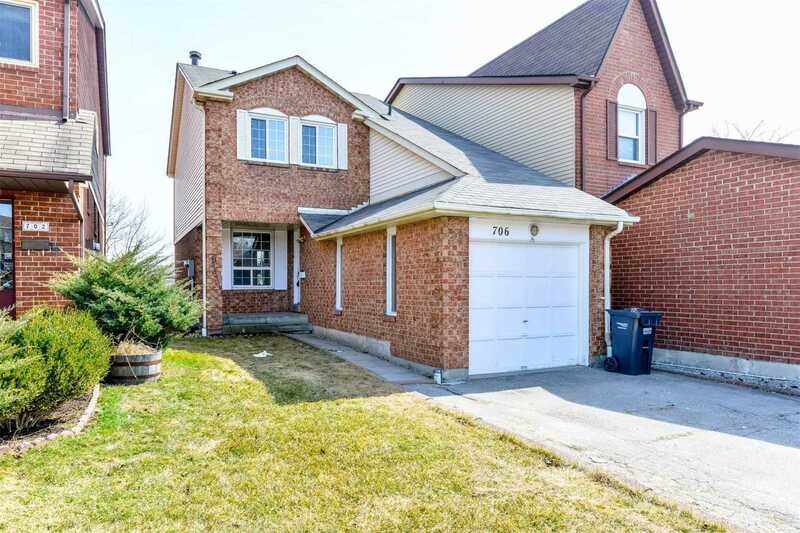 Close To Highway 403 And Square One.